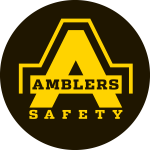 The Amblers Safety FS188 Safety Trainers are stylish safety trainers with steel toe cap and midsole protection. Loop lacing system incorporates a padded tongue for secure wear. Pull on loop for ease of change. 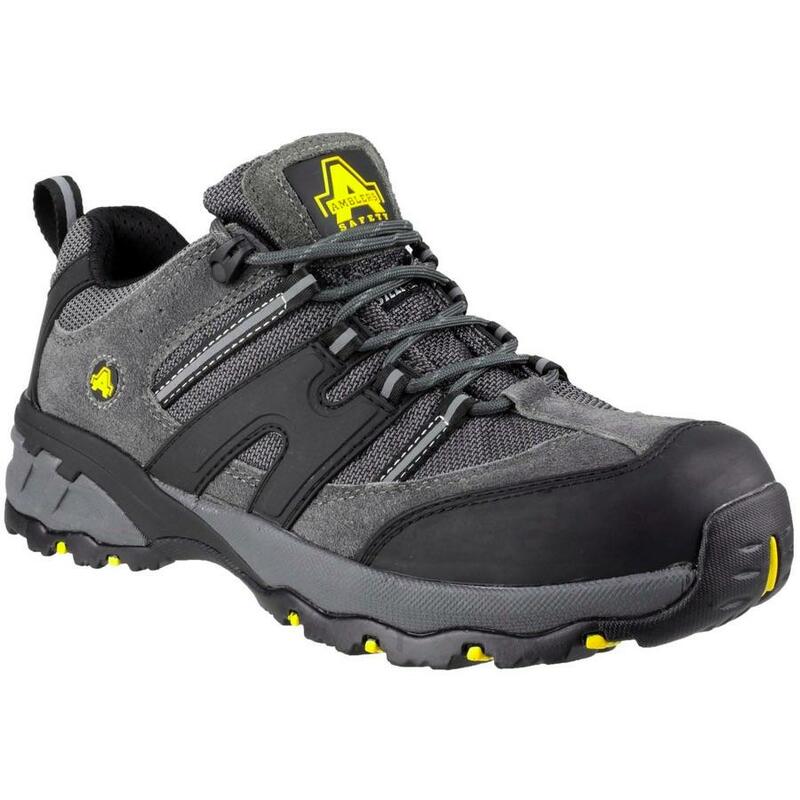 Conforms to EN ISO20345 Safety Footwear Standards. Lightweight Dual Density rubber/phylon sole. Toe protection tested to 200 Joules impact. Steel midsole protection to 1100 Newtons. Superb traction - passes SRC slip resistance standards.